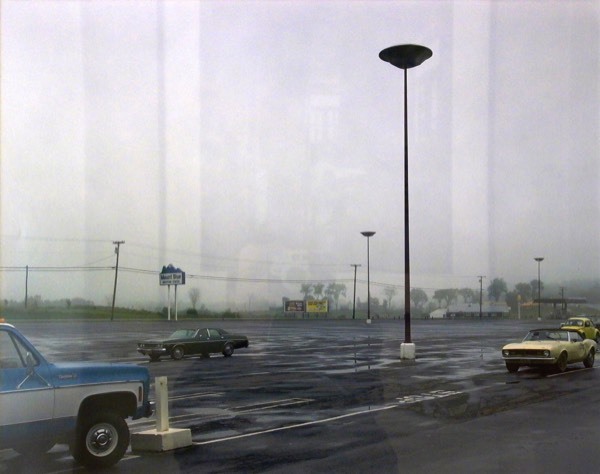 Stephen Shore, one of the most celebrated American photographers of the twentieth century, is known for images taken on long road trips that together form an increasingly expansive portrait of the nation. Unlike the Beats of an earlier generation, Shore, who as a young man frequented Andy Warhol’s Factory, takes an ambivalent stance towards popular culture. With a curious eye, Shore acts as an anthropologist or perhaps a diarist, carefully recording the details that make up the American way of life.